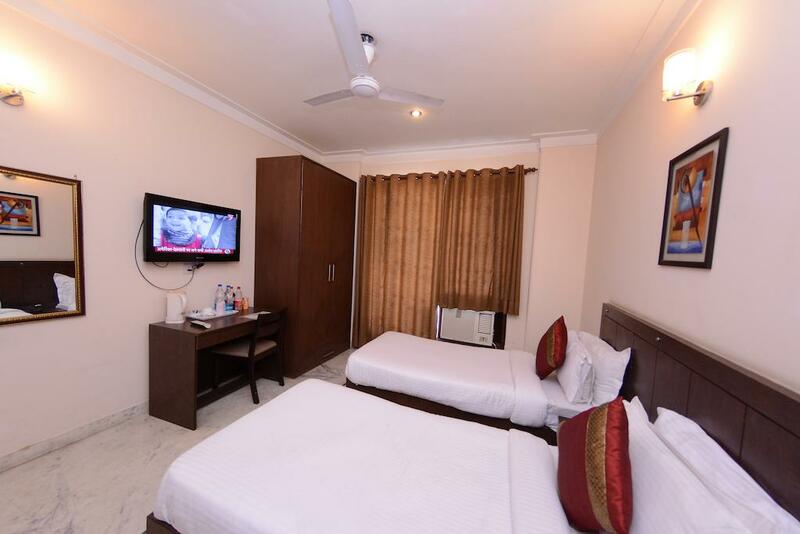 Welcome to Hotel Royal Sapphire, Gurgaon, a premier accommodation destination for families, leisure and corporate travelers. 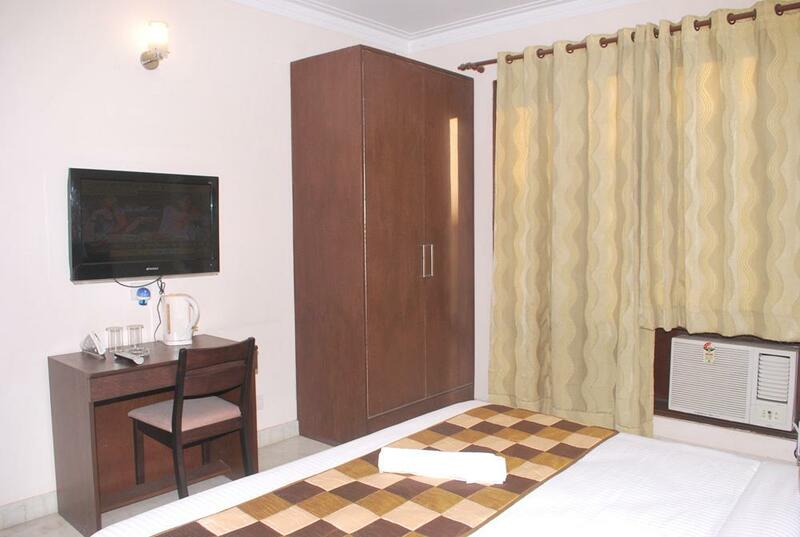 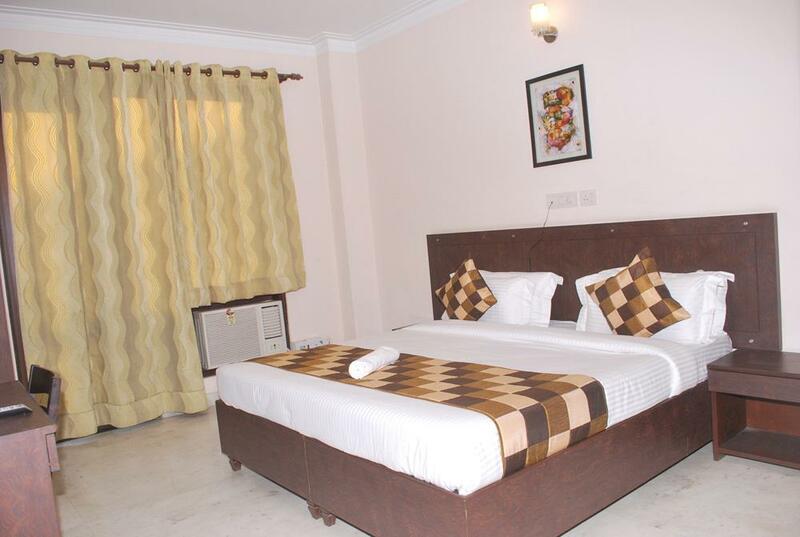 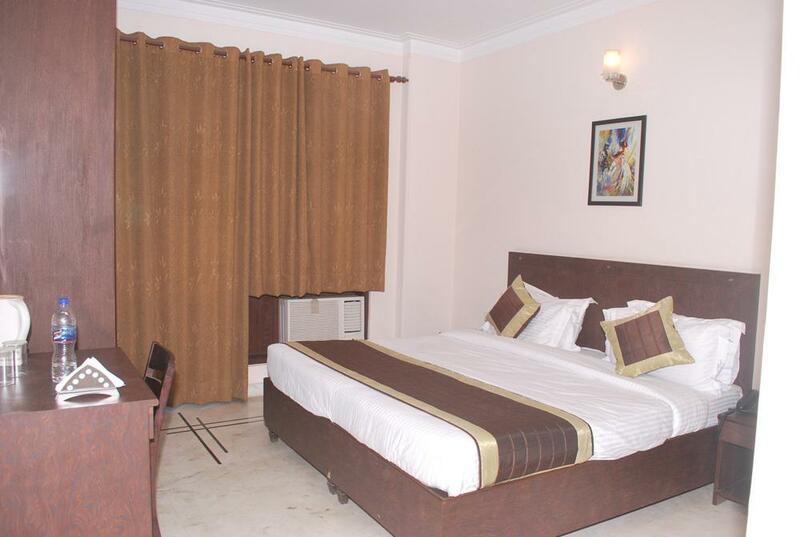 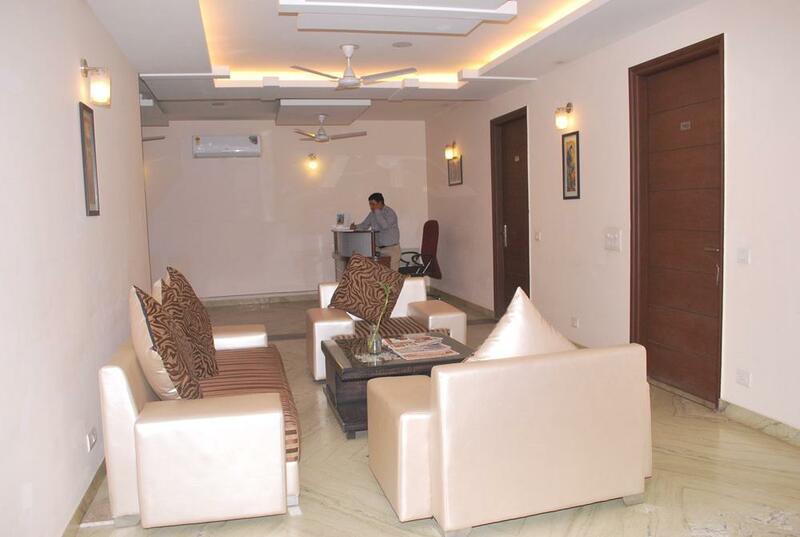 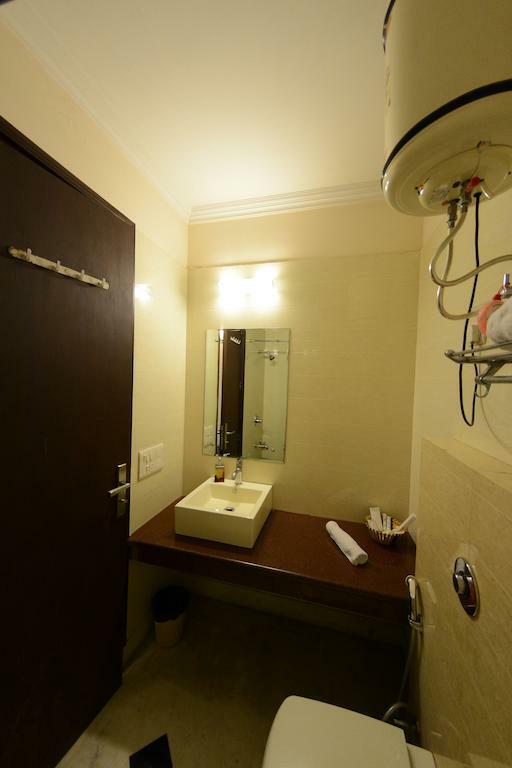 The hotel is located in central Gurgaon, which makes it easily accessible from the domestic & international airport. 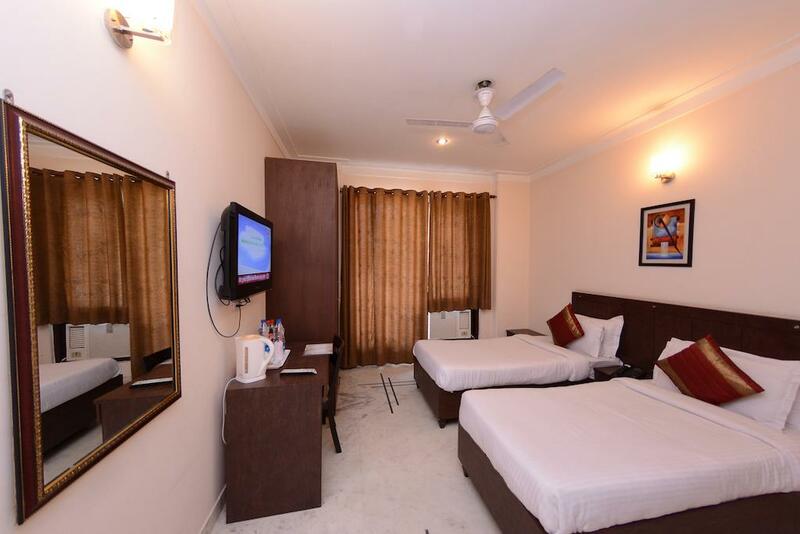 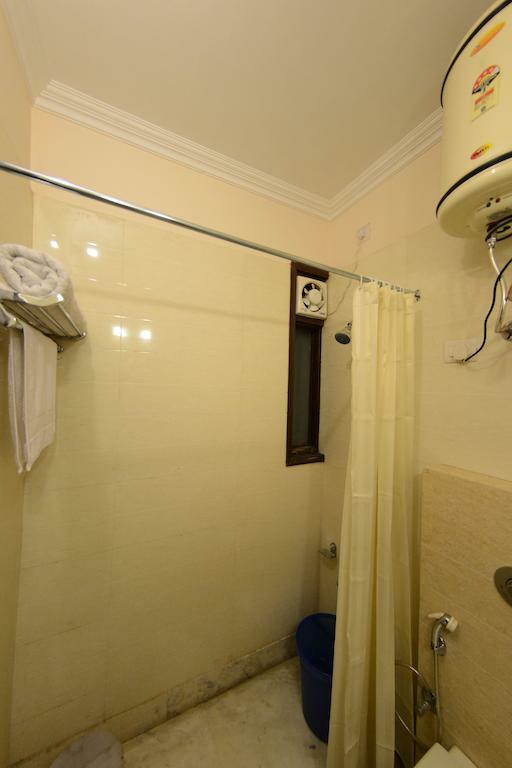 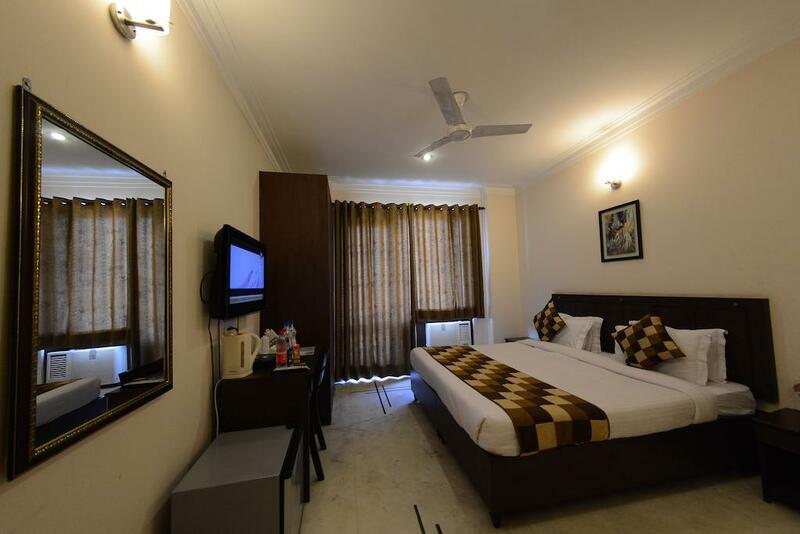 The hotel is also close to the railway station and bus stand.We provide a wide number of facilities to our guests. 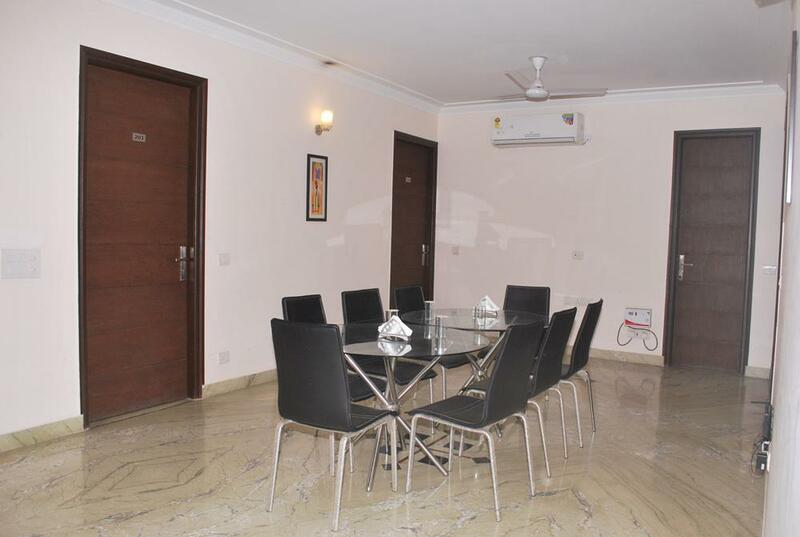 Some of these include travel desk, power backup, newspaper & magazines and transportation facilities. 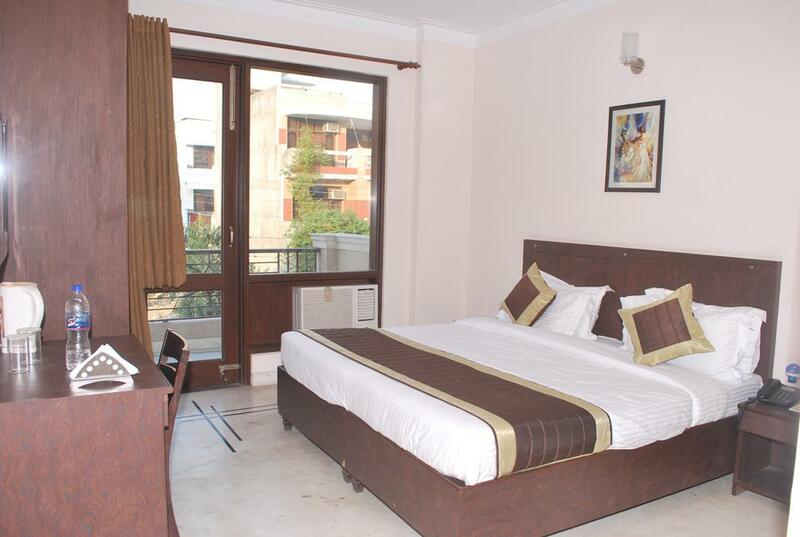 Book your stay at Hotel Royal Sapphire, Gurgaon, for the next time you travel to the Millenium city. 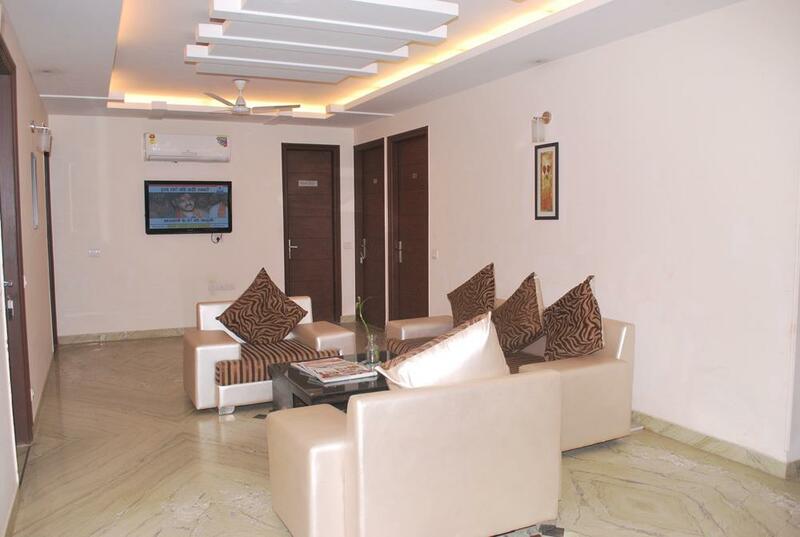 Complimentary Newspapers in Lobby, Front Desk, Currency Exchange, Major Credit Card Accepted, Gardens, Travel Counter, Restaurant, Parking, Express Check-In/Check-Out, Baggage Storage on Request. 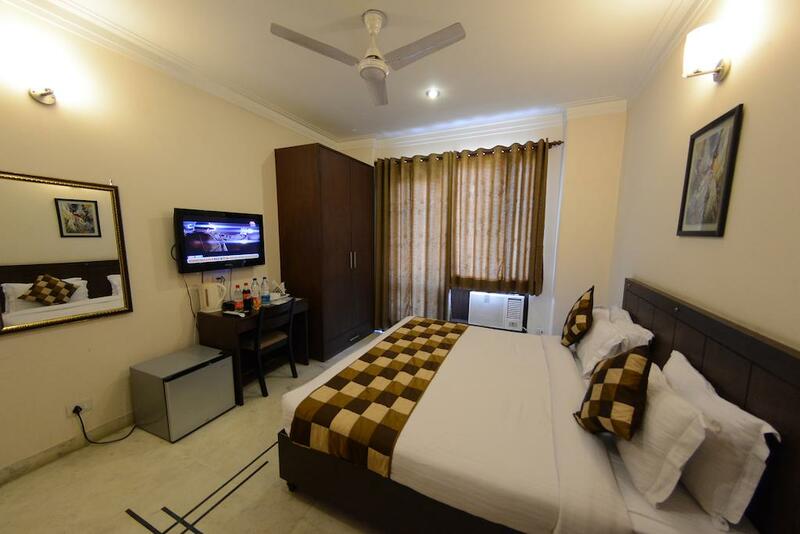 Iron/Ironing Board, Internet Access, Cable/Satellite TV, House Keeping, MakeUp/Shaving Mirror, Wardrobe, Refrigerator Room, Complimentary Toiletries, Minibar, Shoe Shine. 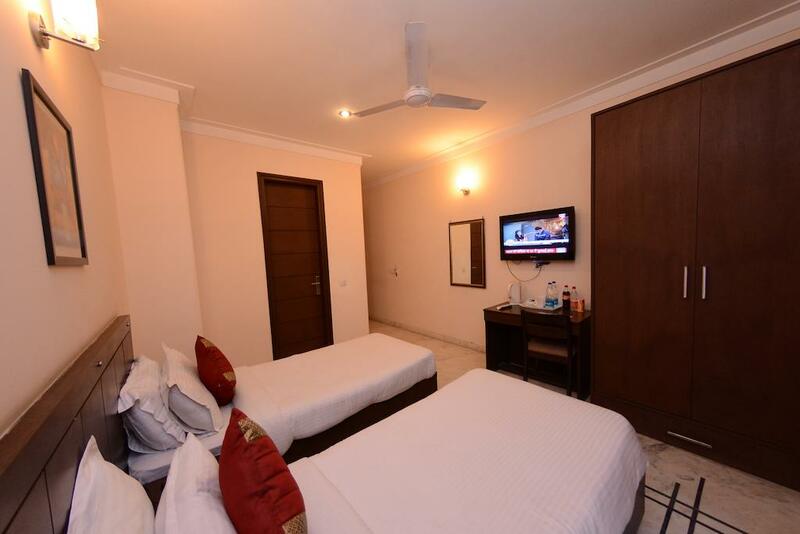 User reviews for "Royal Sapphire Hotel Gurgaon"